Head over to Amazon where you can grab a Men’s Waterproof Stainless Steel Fashion Quartz Watch for $17.99 (reg. $29.99) when you use coupon code SGNMC7WJ to drop the price. Expires 11/22 unless it sells out sooner. You can get unlimited FREE Two-Day Shipping on eligible items with Amazon Prime. 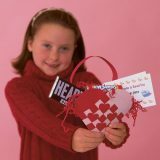 OR Non Prime members can Order with Free Shipping by Amazon! With free shipping, your order will be delivered 5-8 business days after all your items are available to ship, including pre-order items. 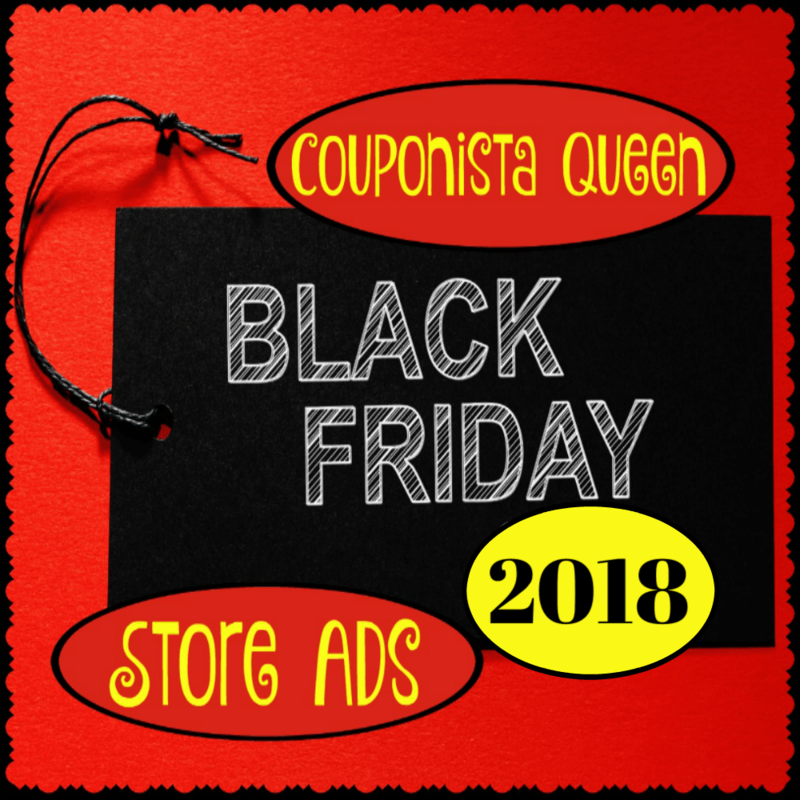 Join my Hot Deals with Couponista Queen group so you never miss a deal or coupon!